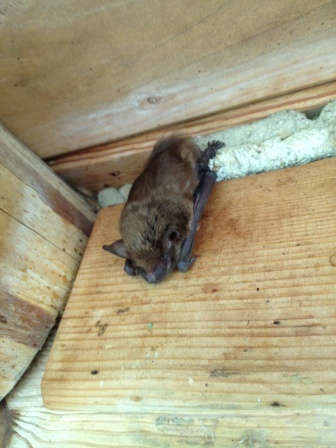 When working with a customers who is experiencing an issue with wildlife in their home, there is nothing more frustrating for a customer to hear than, “We can not get rid of your bat issue at this time.” Although this may seem defeating one must understand the reasoning behind timing bat exclusions. Bats have a very unique biological make up that make them very different from most mammals found in the United States, and therefore making timing a critical element in removing them from someones home. The exclusion period for bats is based on the establishment of maternal and winter colonies. Since bats and their young (pups) are protected species it is necessary to follow state specific timelines based on the bats behavior. We are quickly approaching the fall bat exclusion window which usually begins mid August and concludes near the end of October. The beginning of this window is marked by the pups taking flight and leaving the nest. Up until now most young, which were born in early summer have not yet left the maternity den (Those born earlier in late spring, have already taken flight). It is imperative to wait until all young have begun to leave the maternity colony to begin exclusion for two reasons. First and foremost they are a protected species. Secondly, if a flightless pup remains in the maternity den after its mother had left and is unable to return, the mother will exhaust all resources to try to access her pup. This includes entering ones home as a door or window opens. 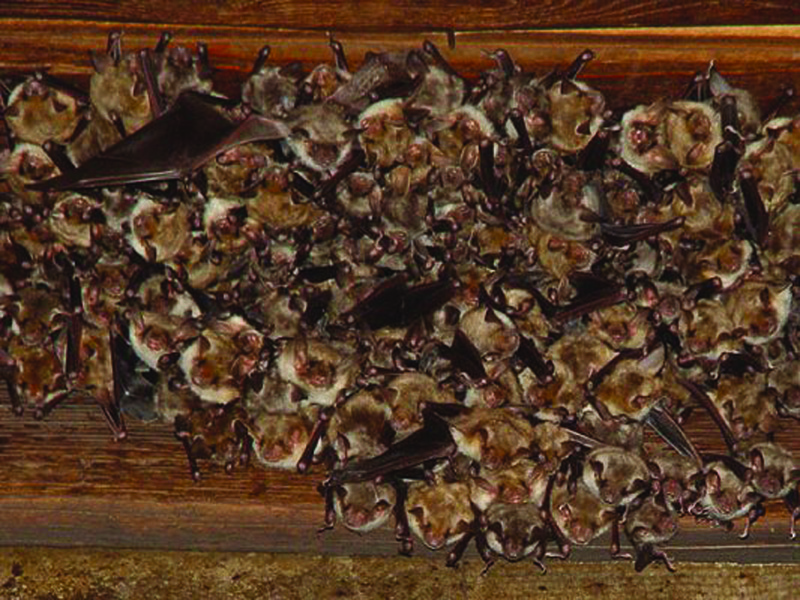 For this reason, Tri State Wildlife works closely with the Kentucky Department of Natural Resources biologists, to ensure that observed bat colonies are in fact taking flight. The fall exclusion season typically lasts until late October depending on night time temperatures. If the area has had a mild fall and average night time temperatures remain above 50F exclusions can continue into mid to late November. Contrary to popular belief most bats do not fly south for winter. Most rather establish winter dens, in warm attics, away from the elements where they enter an altered state called torpor. Torpor, unlike hibernation, “is a state of decreased physiological activity in an animal, usually by a reduced body temperature and metabolic rate. Torpor enables animals to survive periods of reduced food availability,” in this case brought on by the falling temperatures. Since torpor is not a deep winter sleep, bats can occasionally venture outside during stretches of warmer winter nights. Spring exclusion typically begins in late March/early April, depending on weather, and lasts until mid May, when the first pups are born. Due to the limited timings for bat exclusion it is important to seek help as soon as a bat issue is suspected. 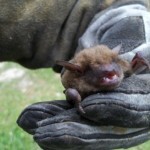 Although Tri State Wildlife is unable to exclude bats during the black out periods, there is still work to be done. 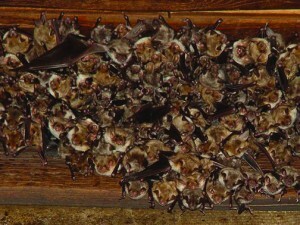 While waiting for the go ahead to exclude bats, Tri State Wildlife technicians can begin the process of inspecting homes, and begin the time consuming task of preliminary sealing. By getting these things out of the way prior to the exclusion period you will expedite the exclusion process once the window of time is open. If you are experiencing an issue with bats living in your attics or crawl spaces, give Tri State Wildlife a call today! 859-635-0037 Serving Northern Kentucky and the Greater Cincinnati Area. 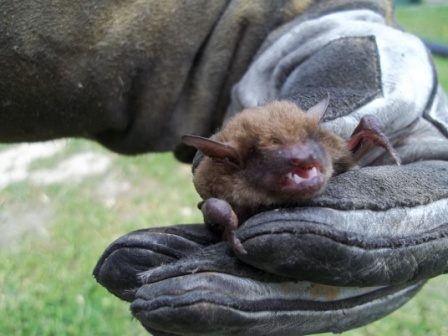 Florence, KY Bat Removal: Bats are useful mammals to have around, as they are a great, natural way to control flying insects such as mosquitoes. More and more people are setting up bat houses in their yard to encourage bats to feed on mosquitoes which carry a variety of viruses harmful to humans (including zika virus and malaria). 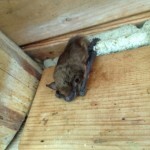 The good of having bats around is outweighed by the bad if they decide to roost in your attic. 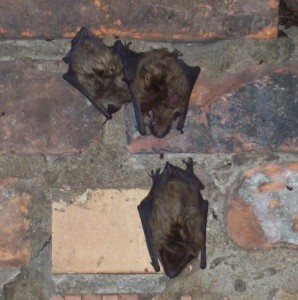 Bats are more likely to enter the living space of your home if they are roosting in your attic. As they are prominent carriers of rabies, this is a problem that should be addressed. If there is any chance at all that a bat bit someone, precautions must be taken. 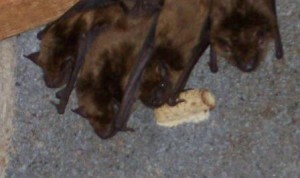 If the bat is caught without damage to its head, it can be tested for rabies. If it is not caught, then rabies shots must be administered in case rabies is contracted. After rabies symptoms appear, it is too late for the shots to work. Bats also create latrines at their roost site which can cause histoplasmosis in humans. 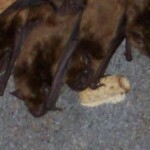 In order to prevent these unsanitary, unsafe conditions, bat should be permanently removed and excluded.